Hardwood floors add warmth and class to any space. Their high-end, aesthetic appeal transforms rooms into beautiful spaces and protects high-traffic areas from wear. Do you want to upgrade your room? 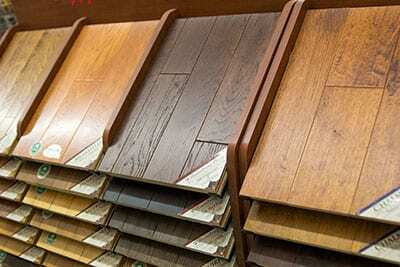 Mohler’s can help you select a solid or engineered hardwood floor that is right for you. Our expert staff can show you a variety of Mullican and Turman flooring solutions for your project, residential or commercial. 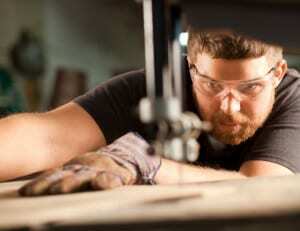 For your engineered or solid hardwood needs, Mullican Flooring supplies industry-leading products. Professionals inspect each piece of hardwood throughout the manufacturing process, ensuring maximum quality and standards for every board.You can pick from multiple textures, finishes, colors and widths for each species of hardwood. 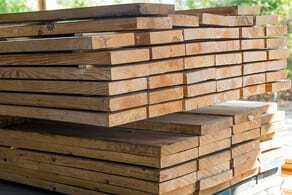 Seated in the heart of the Appalachian Mountains, Turman Hardwood Flooring produces the finest quality prefinished and unfinished hardwood floors. 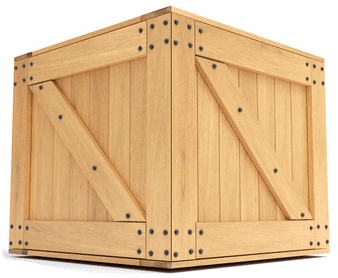 Many of their products are manufactured directly from the Appalachian mountain trees, the strongest and best in the country.Choose your specific style preferences for builder grade, stain, width, and gloss from one of the species below. Contact a Mohler’s representative to start designing your hardwood floor.